Yes! 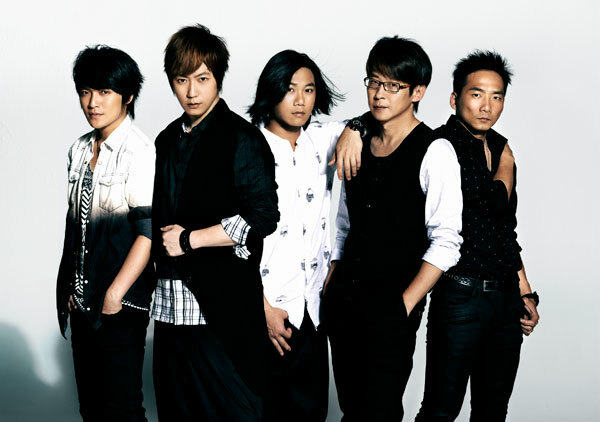 Mayday is finally coming to Japan to perform! 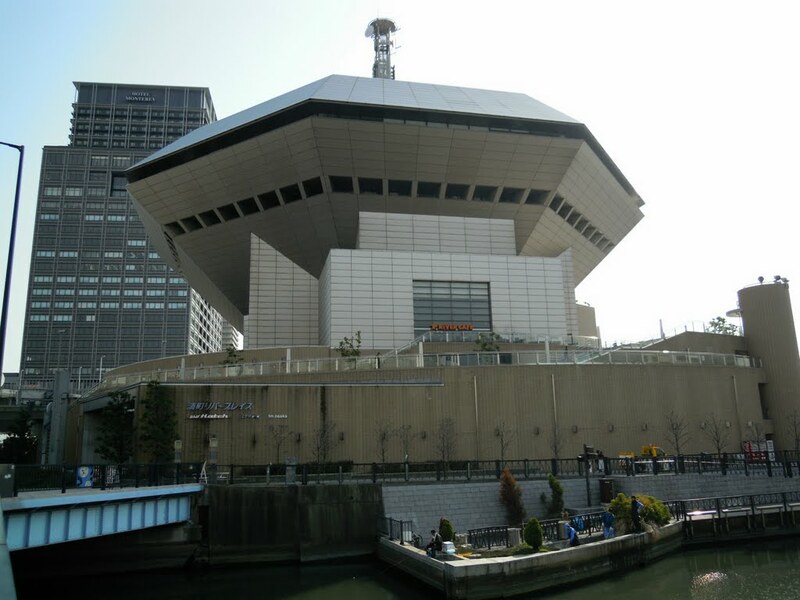 They will have two concerts in January 2014. The venues look so interesting! 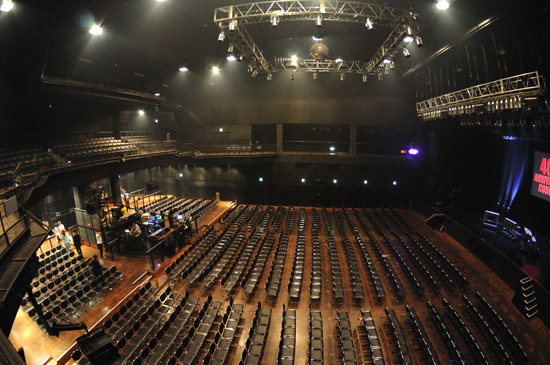 It is a free-standing concert and each ticket costs $7500 Yen and an addition $210 Yen for service charge. You can ‘ballot’ for the tickets at the Eplus website. However, you need a Japanese address to become an Eplus member. The ballot results will be released between 18 October 1.00 p.m. to 19 October 6.00 p.m. Good luck! I believe that the Japan concerts in January will be a short showcase of their greatest hits. They will probably sing the songs from their first Japan album which will be released on 13 November 2013. They have included 15 tracks in this album. It must be a very challenging task to choose 15 songs which chronicle their journey from 1999-2013. I am surprised that they did not include some classics like ’人生海海‘, ‘瘋狂世界’ and the dialect songs like ‘憨人’. I think they just want to focus on Chinese songs first. I guess it is an almost impossible task to shortlist 15 songs which represent Mayday’s success in a single album. In their Mayday Japan website, they have included this short video to introduce themselves to their new Japanese fans. I admire Mayday’s courage and determination to venture into a foreign market. After so many years in the industry, they are not complacent (unlike perhaps Mr Jay) and trying to break more new grounds before they retire. がんべった五月天! What a beautiful song! When I first saw the music video, I was stunned by Ashin. Is it possible for Ashin to be more desirable? Yes! Ashin singing in Japanese is like drinking nectar in heaven! 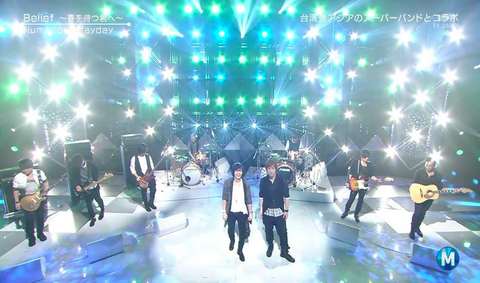 Even though I did not really understand the lyrics, my heart was fluttering as Ashin sang together with Flumpool’s Ryuta. In the moment of ‘Ashin Intoxication’, I found new determination and strength to master the Japanese language!!! I managed to find the Chinese translation of the Japanese lyrics (thanks to this blog). I tried to translate using Chinese translation and my minimum comprehension of the Japanese language, hence please pardon the not very accurate English translation. What many tears do you hide behind your smile? How much do I endure for the arrival of tomorrow? Mayday is visiting Japan very often in the recent months. They attended the biggest show in Japan, the Music Station programme. Taiwan is very proud of Mayday. Check out the news reports. 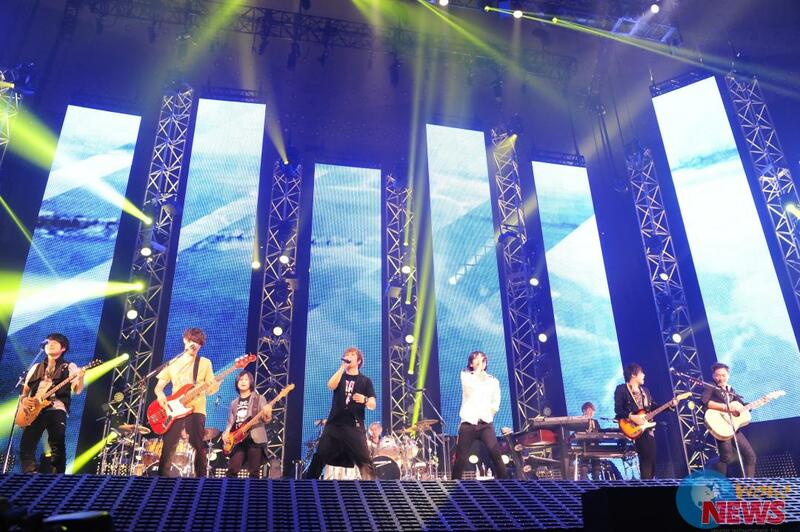 Finally, as I predicted, Mayday appeared as guest stars during Flumpool 5th anniversary concert on 2 October in Tokyo. I guessed that Mayday would be guest stars and Ashin would sing ‘Belief’. And I was right! 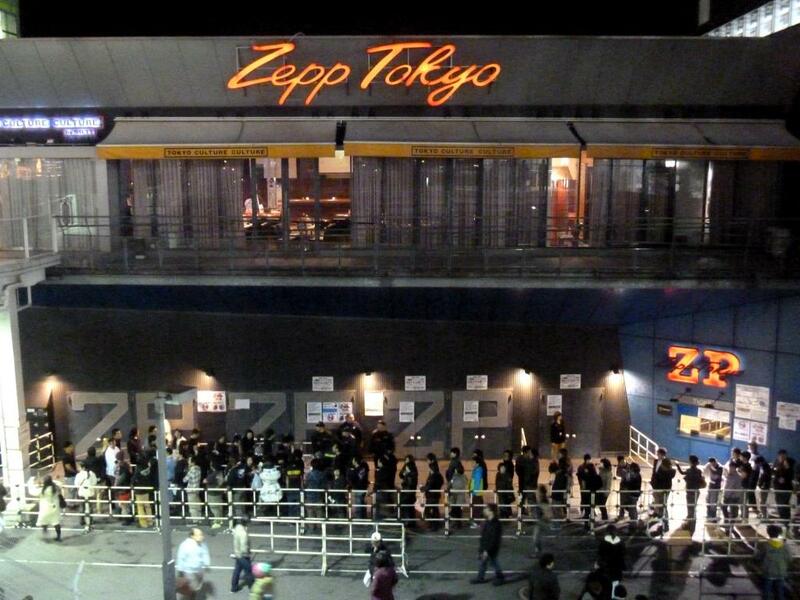 Too bad I could not go to Tokyo! Why did they have the concert on a weekday! ?